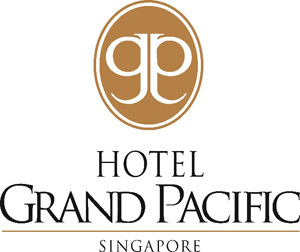 Subscribe to get deals from hundreds of merchants including the best of Hotel Grand Pacific! Oops! Looks like there are no active promotions for Hotel Grand Pacific. Quote 'DBS/POSB' upon reservation & payment.. Valid for max of 20 diners per table per bill per card.. Not valid for takeaway, ala carte menu and beverages.. Please always check with the merchant on the validity of the promotion before purchase.